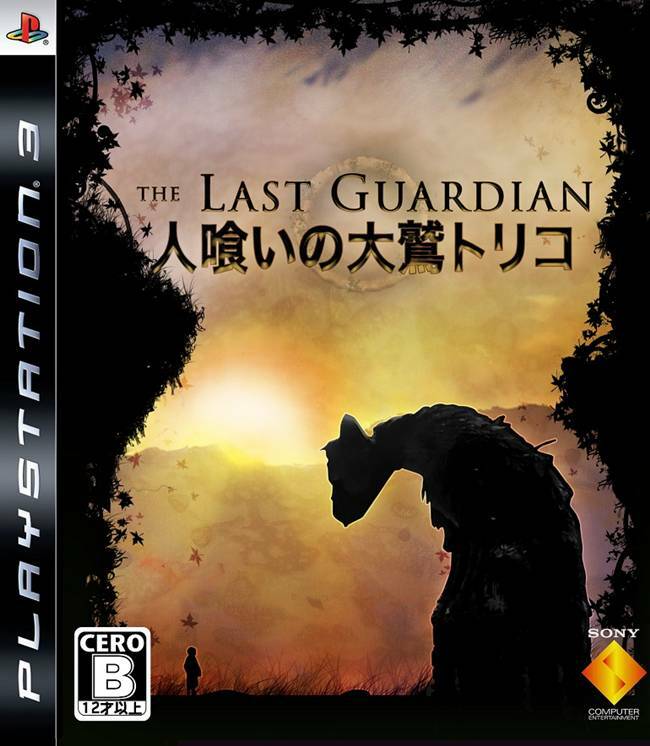 After one of the most infamously long and protracted development cycles in gaming history, Sony and Team ICO’s The Last Guardian was finally given form again at E3 this year, when the game was re-revealed, and announced for a 2016 release. Of course, after making the players wait for so long, there is more pressure on The Last Guardian to deliver than there would be on other games. It seems Sony is aware of this, too. Speaking to GamesIndustry.biz, Sony Worldwide Studios boss Shuhei Yoshida spoke of all the pressure to deliver that was upon this game. “We have to deliver, we have extra pressure, and the team has too, but it’s a good pressure. The team is super happy,” Yoshida said. He also confirmed that fan expectation and pressure was one of the reasons the game was kept alive. 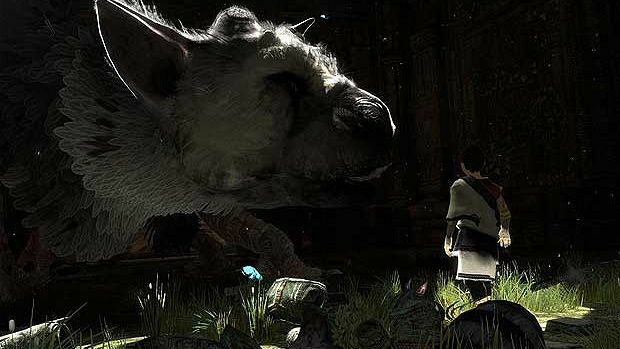 The Last Guardian launches exclusively for PS4 in 2016. Stay tuned.